A Russian ice cream company has come under fire from members of the Jewish community for one of their desserts for its name that translates as "Poor Jew". 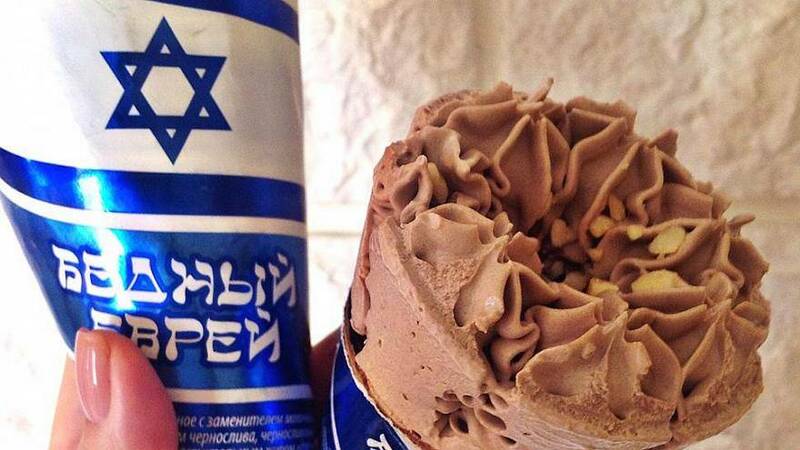 "Introducing the ice cream 'Poor Jew,'" the brand wrote on its VKontakte page—a Russian social network. "Try all this deliciousness, it turns out that he is not so poor." The dessert's blue and white packaging adapts the Israeli flag and features the Star of David—the symbol of modern Jewish identity and Judaism. Slavitsa's product made national news in Russia after the head of a Jewish community in the western town of Naberezhnye Chelny blew the whistle saying he "was shocked to say the least". “First of all, where did they ever see a poor Jew? Secondly, who allowed them to offend national feelings?” Leonid Shteinberg told the news website Tatar-inform.ru. During a televised interview, he even threatened to sue the factory if they don't stop production of the ice cream. Slavitsa's director responded by saying: "Look at the sales! People love it! At the end of the day, it's clear that this Jew is not poor at all," making reference to the ice cream's success. The city prosecutor's office has opened an investigation into whether the ice cream maker used the name "Poor Jew" and the Israeli flag legally on its packaging, a spokesperson for the office told state-run RIA Novosti news agency on Tuesday. 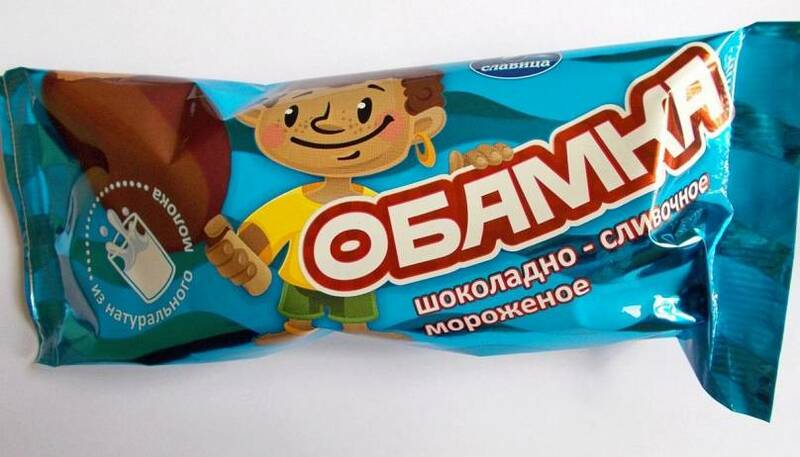 Slavitsa, based in the Russian republic of Tatarstan, made headlines in 2016 for producing a batch of “Obamka” (Little Obama) chocolate ice cream, which featured a dark-skinned boy on its wrapper. After foreign press accused the brand of racism, the ice cream was taken out of production. Previous creations also include a batch called "Hohol," a derogatory term for Ukrainians.